Tens days after I installed my new package of bees, I opened up the hive to see what was happening inside. I removed the queen’s cage and the box the bees came in and filled up the hive with five more frames. I was excited to see if the honey bee life cycle had begun! 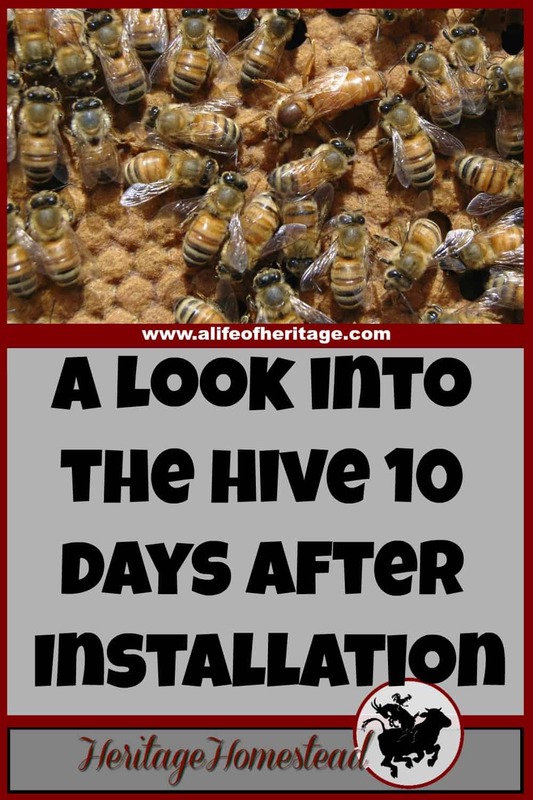 You can watch the video of installing the package of bees in this post. It was quite an experience! I opened up the hive to see that the queen had been busy laying eggs and the brood nurses had been busy tending the brood! It was so exciting because for the first time I was able to see the queen, without someone else pointing her out to me. 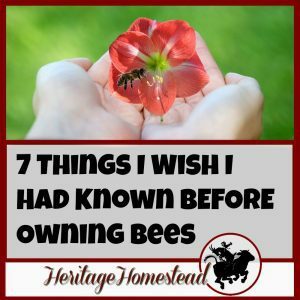 And there were a few times we looked and looked in another hive and couldn’t find her. 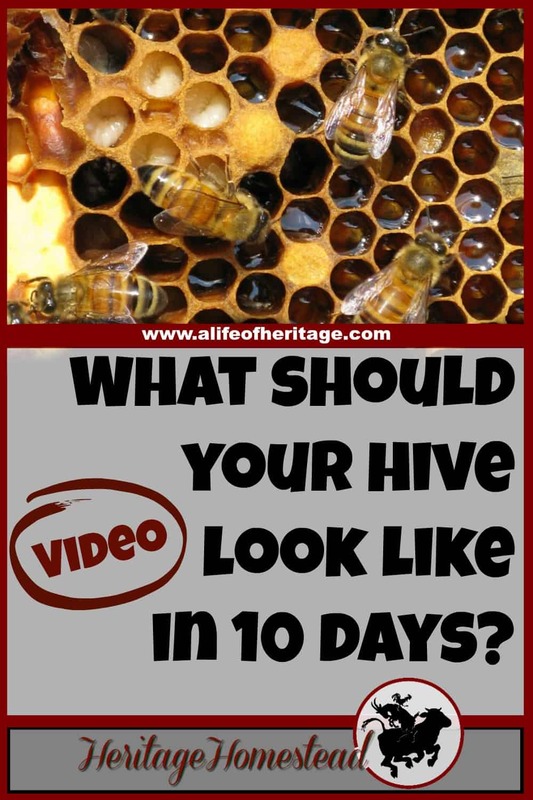 So this video is a tag-a-long recording of me checking on the hive. It had been ten days since I had put the package in and I was going to be looking for the brood and I hoped I would see the queen. 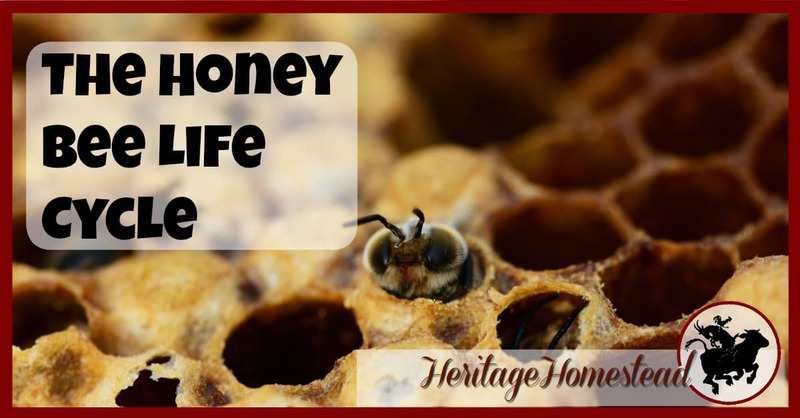 The honey bee life cycle is amazing! The queen goes to laying, three days later the eggs hatch into the larva. About day 6 the bees cap the brood and day ten a bee emerges! As I have been researching this information it was amazing to think that in such a short time, the colony is growing exponentially. 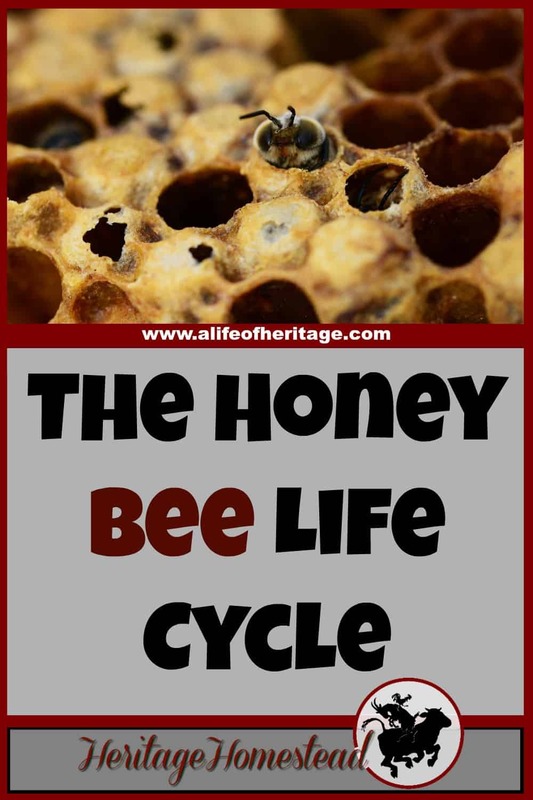 You will find included in this post a helpful visual of the honey bee life cycle. I hope this video has helped you and I would love to hear from you. Please leave me a comment below! What did you like most from this video? 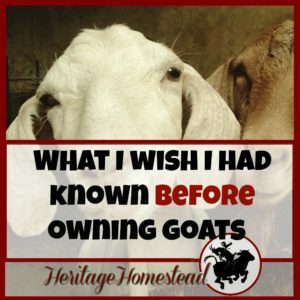 What did you learn? What do you do differently? Did you get value from this video? Thank you so much for watching. I look forward to continuing this journey together in the next video. 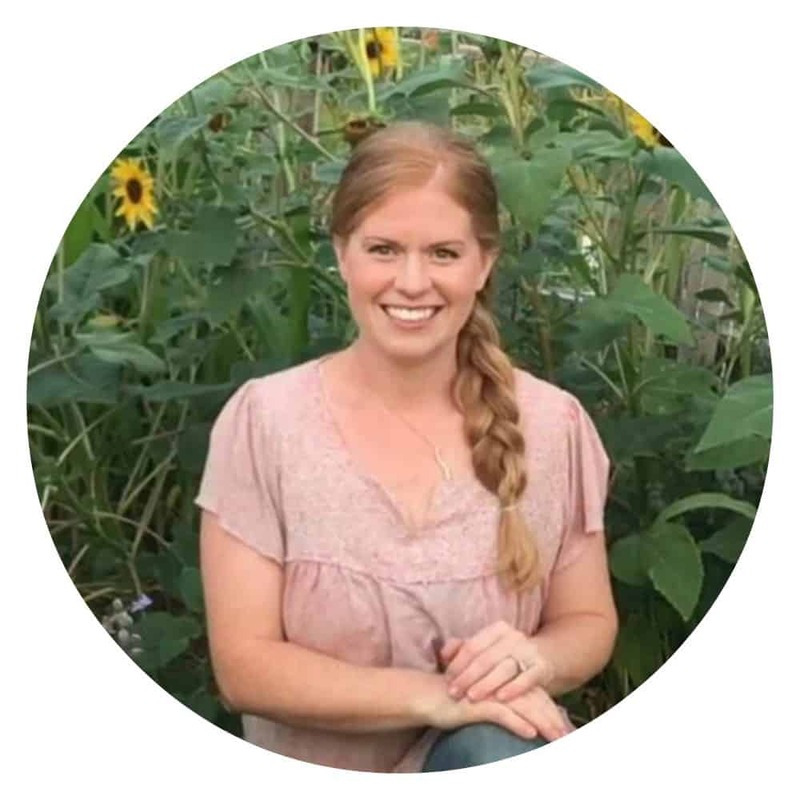 PS I would love to hear what your biggest aha and takeaway was, and what was most valuable to you. Please leave me your comment below. I also would love to know what would help you. 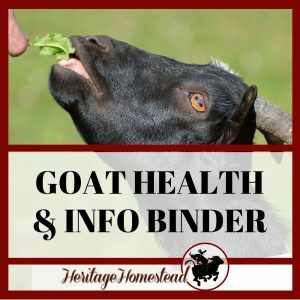 What can we add to our resource page to make your life that much easier? It's time to move one step closer to your dreams. Hi, I'm Delci. 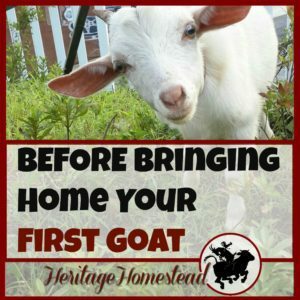 I'd love to help you move forward with your dreams of living a beautiful life of self-sufficiency.